Even if English composition isn’t your forte, you can still earn a high score on the TOEFL Writing section by following a template. But what exactly is a TOEFL Writing template? 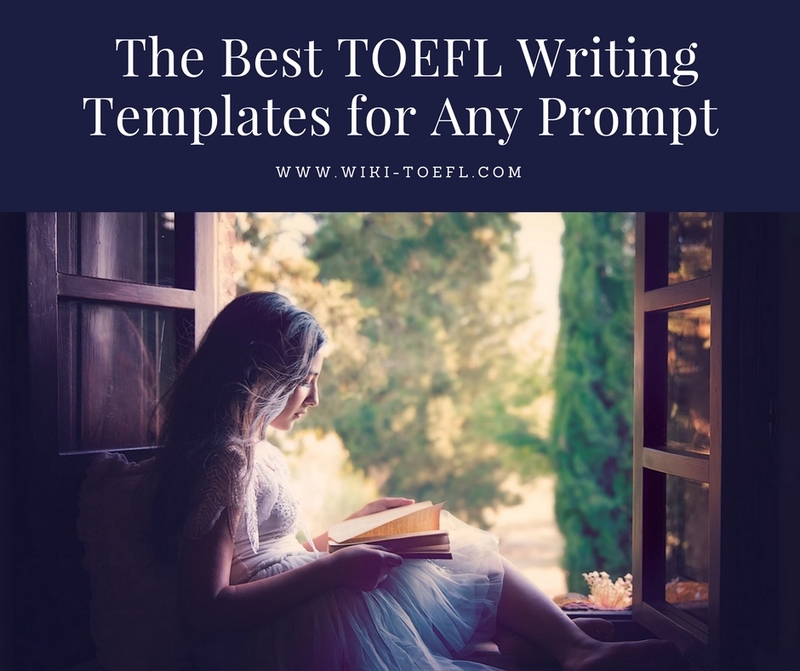 Simply put, TOEFL essay templates teach you how to organize your thoughts, select strong pieces of evidence, and get the Writing score you want.